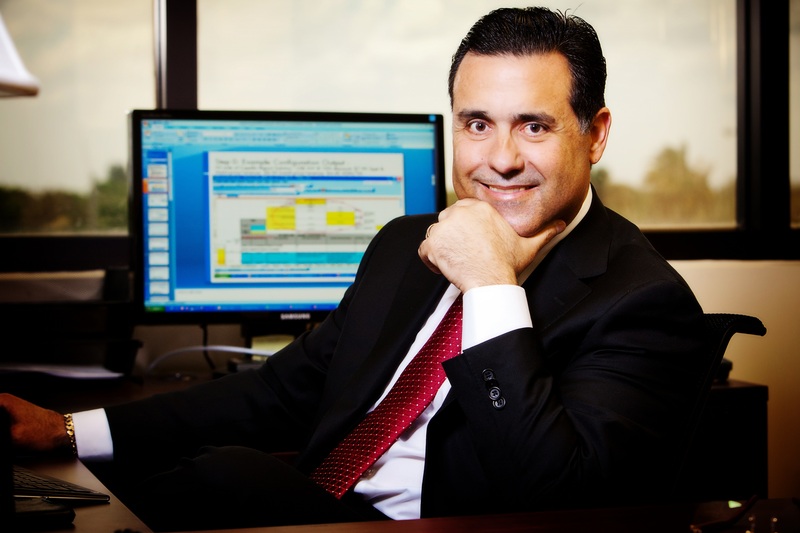 Miami CPA - Owning a Business Is The Best Investment "
Miami CPA Gustavo A. Viera asserts owning a business is the best investment above stocks, bonds and even gold. With tax season in our rear view mirror, Miami CPA and investors state this is a great time to some basic investment wisdom. Miami CPA Gustavo A. Viera CPA discusses the three different categories of investments and his preference to owning a business over stocks or other asset class. These are generally thought of as “safe” — after all, what could possibly go wrong when buying, say, a 30-year Treasury bond? However, accountants point out that just because there is little to no risk of losing one’s principal doesn’t mean an investment has “no risk.” In fact, in the case of these investments, accountants would argue the exact opposite. The problem is that currencies tend to inflate over time, so these investments tend to produce little, if any, returns in real terms. In many cases, the actual return is even negative. For example, Miami CPA Viera points out that during the period from 1965 through 2011, the average return from a continuous rolling over of U.S. Treasury bills was approximately 5.7% on an annualized basis — not bad, right? However, when you factor in income taxes and inflation, this isn’t nearly as good as it sounds. Assuming a 25% tax rate, the effective yield falls to 4.3%. And, since inflation averaged exactly 4.3% during that time period, an investors’ after-tax return would be effectively nothing. Finally, it’s important to point out that while these investments aren’t accountants favorite, Miami CPA Viera does find them necessary. In fact, institutional investor’s state “cash” is primarily held in U.S. Treasury bills for their liquidity no matter what the economy is doing. This category includes anything investors buy with the hopes that it will be worth more someday, but that doesn’t produce anything. Gold is a perfect example — it is a favorite defensive investment of many people, particularly those who are fearful that paper money will lose value rapidly over time. Similarly to currency-denominated investments, things like gold do tend to keep up with inflation, but not much more. Plus, these investments are in danger of losing principle. The price of gold is essentially dependent on the demand of people who are fearful of other investments, and if this demand falls, basic economics tells us the price will, too. Miami CPA Viera’s main problem with investments like this is that in 50 years, an ounce of gold will still be an ounce of gold. Meanwhile, an investment in 100 shares of a stock with a 3% dividend yield (assuming dividends are reinvested) would become nearly 440 shares after 50 years, and that multiplication in investment size is in addition to any price appreciation. As most investors know, Miami CPA Viera recommends investing capital in businesses — either by owning them outright, or in part through stock ownership. Miami CPA Viera refers to this category as “productive assets,” and feels that not only will these investments always produce the best returns over long time periods, but they’ll also be the safest. Specifically, Viera loves productive assets because their value isn’t determined by any currency, but their capacity to produce goods or services. These assets can grow their productivity over time by reinvesting profits, which in turn leads to higher ability to profit on a constant-currency basis. In other words, companies such as Coca-Cola have an intrinsic ability to not only keep up with inflation, but to earn a return above and beyond inflation on a consistent basis. That’s why Miami CPA Viera prefers investing in businesses — and why you should, too. While there’s nothing wrong with holding currency-denominated investments in order to maintain some liquidity, or a relatively small amount of gold or similar non-productive asset, the bulk of most investors’ portfolio should be invested in productive assets like stocks, businesses, and real estate. Over long periods of time, the other two categories are likely to do no better than to simply keep up with inflation, so for real growth, it’s important to pick investments that can generate consistent inflation-adjusted returns.